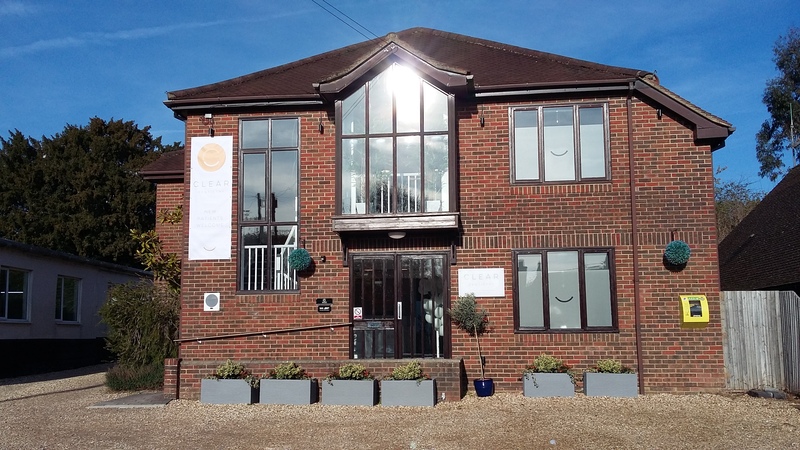 The practice has been established in the village of Bishops Waltham for over 30 years and moved to a purpose-built building around 20 years ago. 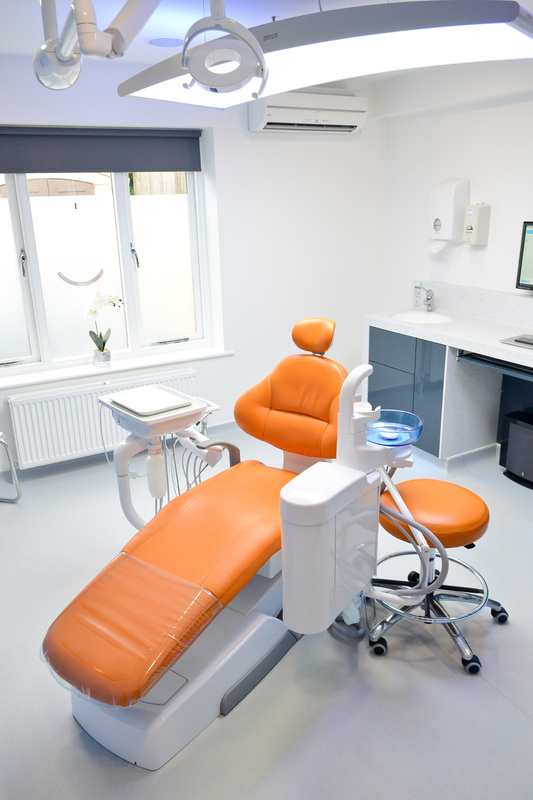 We now have 5 surgeries and have recently gone through a complete practice refurbishment to create a modern environment with a ‘wow’ factor, and underpinning this is the creation of a practice offering evidence-based dentistry, to be a ‘beacon of excellence’. 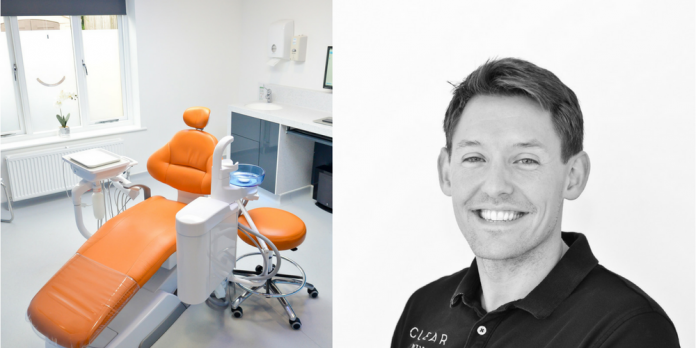 As part of the practice refurbishment you have changed the name to ‘Clear Dentistry’. What was the rationale behind this? We have completely rebranded the practice to fit with the new modern look and feel. We chose the name ‘Clear Dentistry’ because we want everything to be very clear and transparent to the patients. 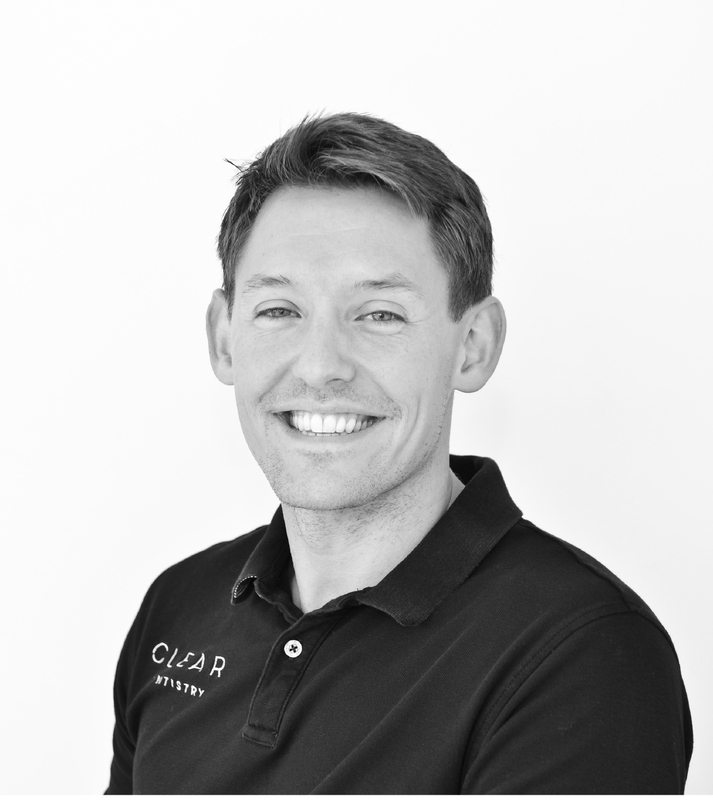 We offer high-quality dentistry at affordable prices, and from pricing to treatment planning we are keen to make sure ‘the difference is clear’ – which is now our new tagline! Which treatment centre have you chosen for your surgery and why? I have chosen a Belmont Compass chair with a built-in NSK micromotor for use with speed-increasing contra-angles and a built-in NSK Varios ultrasonic scaler. Belmont and NSK work well together and the setup is perfect. I also have available NSK turbines, but in the main I use my speed-increasing contra-angles for most of my dentistry. Why have you chosen to use electric contra-angles rather than air turbines? This was a very conscious decision. 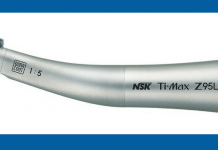 I have used an NSK micromotor and speed-increasing handpieces for a number of years, as the level of precision, control and tactile sensation delivered by the NSK Ti-Max Z95L (1:5 increasing) contra-angle are second to none. The control and torque are much better than with a turbine and the results I can achieve in terms of tooth and margin preparation are terrific. Additionally, the Ti-Max Z95L has a very small head and neck, which can be very useful in tight spaces and when trying to deliver very fine work, as you can see what you’re doing more easily. I also have an NSK Ti-Max Z45L, which is a brilliant handpiece for MI techniques as it provides complete operational visibility thanks to its 45-degree angled head – well worth a trial if you haven’t used one before. You have invested in good quality handpieces, how do you care for them? Handpiece care is vital if you want to protect your investment, which of course we do. We also strive to deliver the very best standards of infection control. 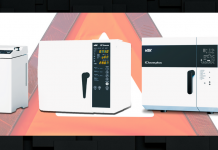 We have just bought the new NSK iClave autoclave to look after our handpieces as it delivers fast cycles of less than 20 minutes. The reliable and cost-effective iClave+ has a large chamber volume that is 20% higher than comparable systems, making a considerable difference to instrument turnaround and the overall efficiency of the practice, saving us time and money. Oral hygiene is a really important area of dentistry. What are your thoughts on its delivery? Just like for any practice, for us oral hygiene is key. We encourage and educate patients to improve their standards of oral care, and should they have had implant or restorative work especially, it is a vital that a maintenance programme is in place. 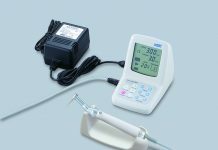 I have an NSK Varios ultrasonic on my cart, which is useful for removal of plaque and calculus as and when I need it, however the majority of our patients routinely see our highly experienced hygienist for this treatment. One of the most popular hygiene services we provide is air polishing using the NSK Prophy-Mate neo. I used the unit myself recently at a friend’s check-up who had considerable staining – it blew the staining off a treat; it was absolutely superb. Finally, it’s clear you love dentistry. What motivates you? I’m a complete dental geek. I live, breathe everything dental and I can genuinely say I absolutely love coming to work and delivering exceptional patient care in a beautiful environment. Using high-quality equipment from leading manufacturers like NSK just makes it all that more enjoyable for me, and I am confident my patients appreciate the level of care we provide. To take advantage of NSK’s ‘Try before you buy’ scheme or for more information about their products, contact NSK on 0800 634 1909 or your preferred dental dealer.